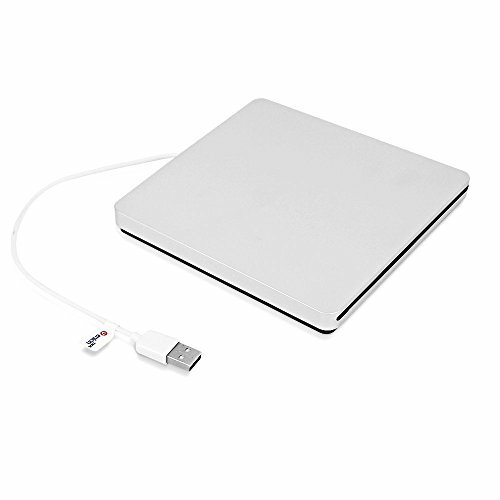 USB external slot in DVD rw drive burner super drive for apple MacBook air, pro, iMac. Note: In case if the product is not recognized by the computer, please unplug and plug the drive into the USB port on the main computer. This happen when the power is not enough. USB 2.0. Perfect for your Macbook Pro, Macbook Air, Laptops, and Netbooks. If you have any questions about this product by angela123, contact us by completing and submitting the form below. If you are looking for a specif part number, please include it with your message.